This is fantastic. 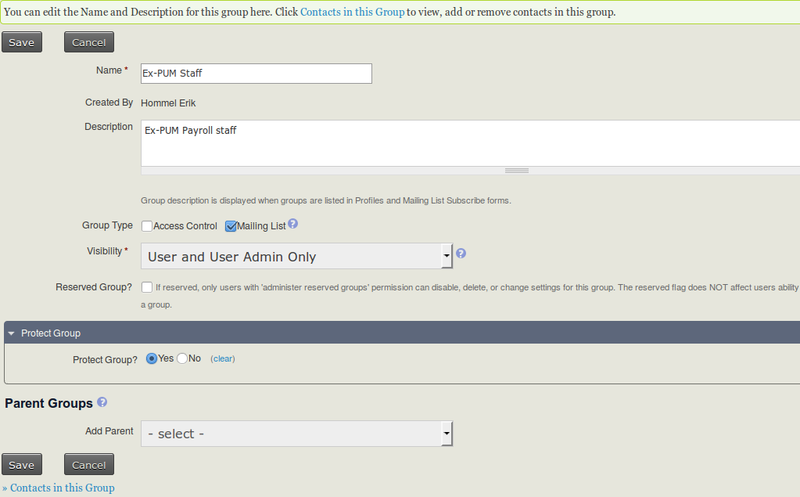 I have been wishing for the ability to do this while porting our organization over to Drupal/CiviCRM! Thank you!